Modern and up-to-date community infrastructure helps connect people to jobs, attracts new business, and creates economic growth. 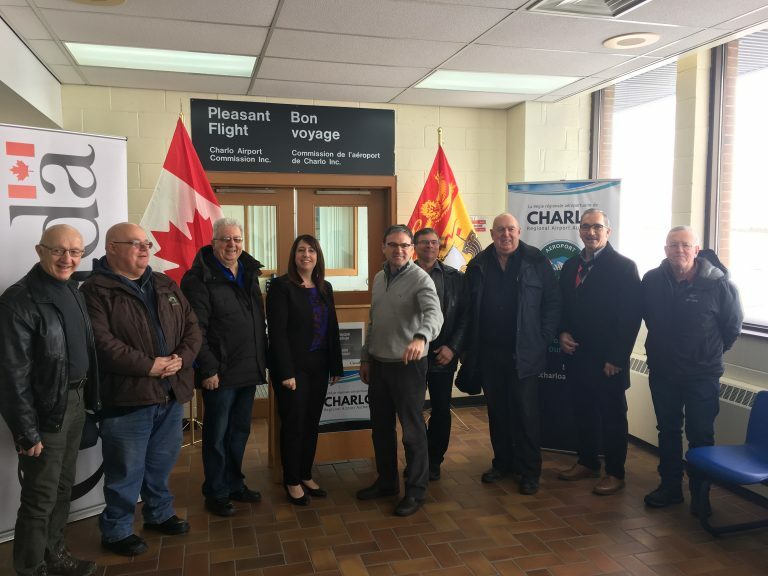 As a transportation hub serving the communities of northern New Brunswick, the Charlo Airport is well poised to increase its economic impact across the region. 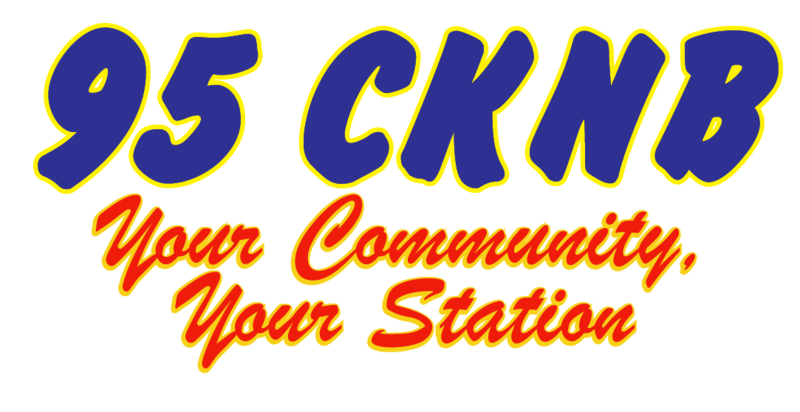 That is why the Government of Canada is providing a non-repayable contribution of $56,700 to help the Charlo Regional Airport Authority acquire high-speed internet infrastructure. 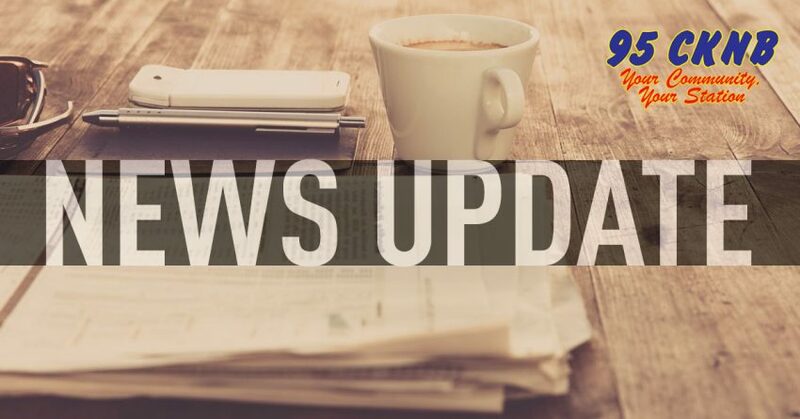 The Government of Canada is also providing a non-repayable contribution of $37,500 to develop a strategic plan that will identify the airport’s key strengths and opportunities for economic growth. René Arseneault, Member of Parliament for Madawaska-Restigouche, on behalf of the Honourable Navdeep Bains, Minister of Innovation, Science and Economic Development and Minister responsible for the Atlantic Canada Opportunities Agency (ACOA), along with Stephanie Clark, CEO of the Charlo Regional Airport Authority Inc., made the announcement today. The Government of Canada is making smart investments that will create good, middle-class jobs in our country. It is helping Atlantic Canadian communities access the tools they need to create sustainable economic growth. Support for this project is one way the Government of Canada is working to achieve its Atlantic Growth Strategy outcome of long-term economic prosperity in the region. – Stephanie Clark, CEO of Charlo Regional Airport Authority Inc. 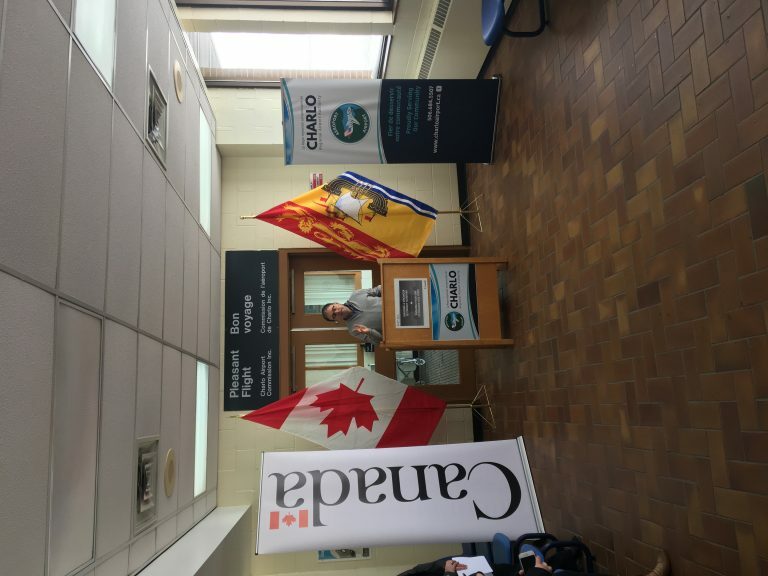 The Government of Canada invested $56,700 in the high-speed internet project through ACOA’s Innovative Communities Fund toward this $90,000 project. The Innovative Communities Fund (ICF) focuses on investments that lead to long-term employment and economic capacity building in Atlantic Canadian communities. The Government of Canada invested $37,500 in the development of a strategic plan through ACOA’s Business Development Program (BDP). The ICF and the BDP continue to build on the objectives of the Innovation and Skills Plan, a multi-year strategy to create well-paying jobs for the middle class and those working hard to join it. CEO of Charlo Regional Airport Authority Inc.